Our industrial cantilever racking systems are available in many formats and load carrying capacities. Our design engineers can advise on optimal bay sizes, arm length/spacing and load carrying capacities. 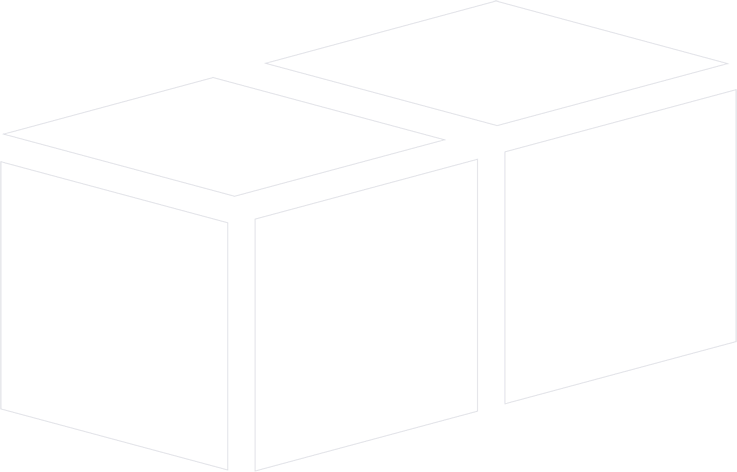 We will produce detailed warehouse layouts to achieve the optimum storage system. 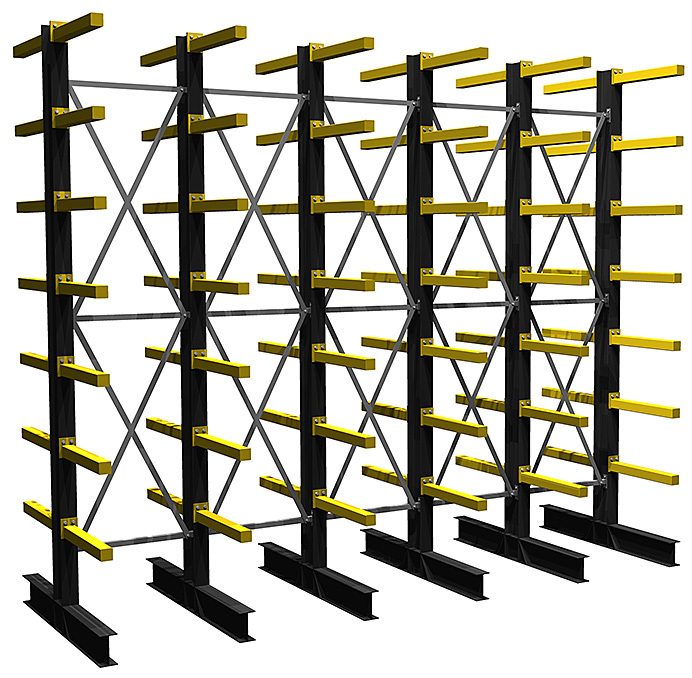 Cantilever racking heights are only restricted by the building dimensions and the forklift truck height. Cantilever racking is the ideal solution where products are long and require easy loading and unloading with a fork lift truck. Typical usages are storage of timber, extrusions, UPVC products and steel tube. 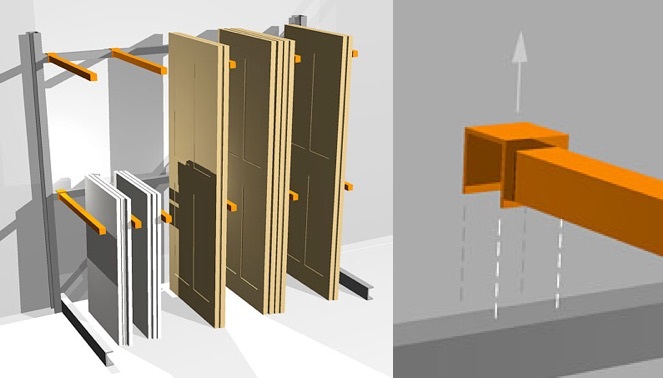 Vertical cantilever racking offers an alternative solution where products need to be stored and retrieved manually. Cantilever arms extend out and provide vertical support to the product. Arms can be fixed or alternatively, be adjustable via a drop in arm design.